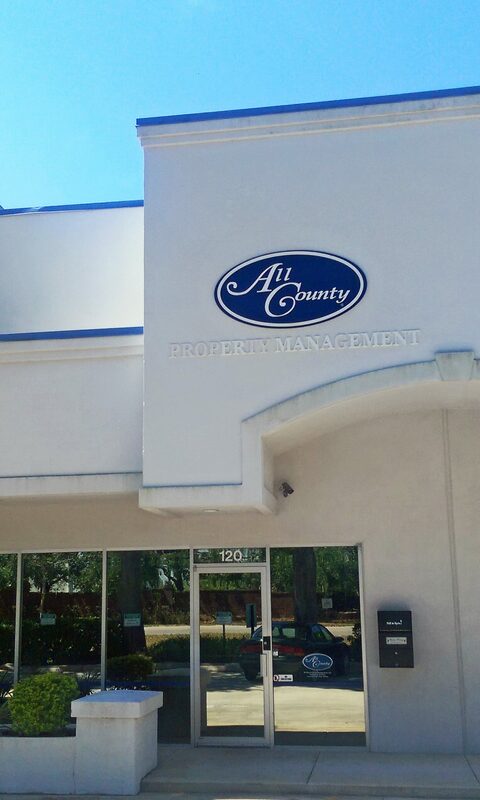 The management team at All County® Sterling Property Management is backed by over 25 years in the property management industry, including experience in managing both investment homes and apartment buildings in Central Florida, and we are experts in Real Estate services for Investors. Our goal is to give our property owners the peace of mind with the knowledge that their properties are being managed by a reputable property management company. Whether you need professional management for an existing property, need to sell a current unit, or wish to purchase another rental property, All County can help! Our automated processes make it easy for our renters to pay their rents or report issues. This also helps us effectively and efficiently respond to our renters needs timely. Our property managers are licensed Real Estate Agents, members of the National Association of Realtors, Florida Association of Realtors, and Orlando Regional Realtors Association as well as NARPM. You can rest assured that our professionals have the experience and credibility as property managers.